Use advanced international central control brake system, stretcher movement much stable, reliable and lightweight. 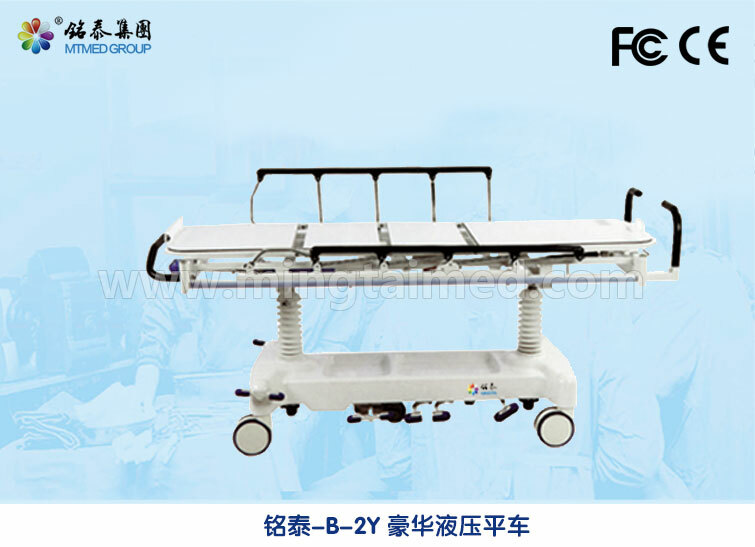 Stretcher height adjustment, tilt and anti-tilt are operated by pedal which are located on 2 sides of the bed, esay to use. there is central control brake pedal at the head and feet part; Base use PP material forming, easy to clean. Stretcher body is split structure, the upper body adopts imported large hydraulic rod support columns design, it will not shake. Equips with aluminum alloy upside down fence, infusion stand, drainage hook. It is the best choice for emergency room, ICU to transfer patient or work as emergency bed, Icu Bed. 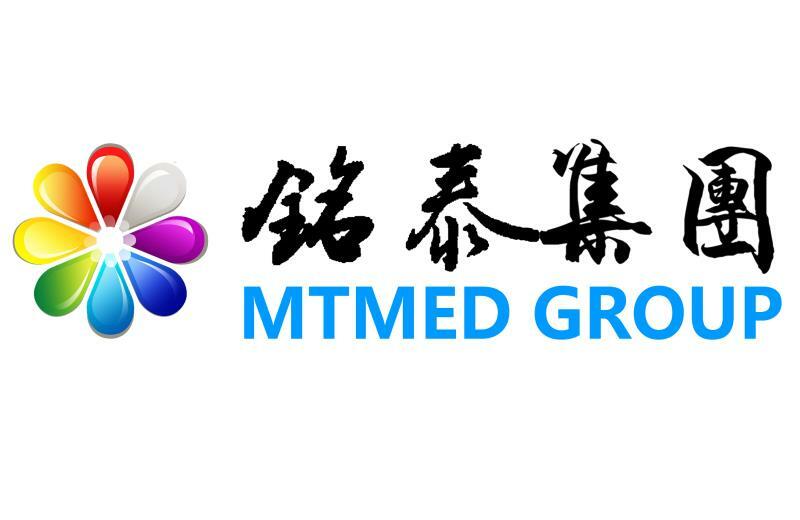 It safety, reliability, practicality reached the international level. No matter what position the patient is in, just touch one button, built-in weighing system can measure the patient's accuracy weight. Looking for ideal Stretcher for Sale Manufacturer & supplier ? We have a wide selection at great prices to help you get creative. All the Stretcher Trolley Price are quality guaranteed. We are China Origin Factory of Electric Stretcher Trolley. If you have any question, please feel free to contact us.